Travel back in time with Carynn Cinnamon! 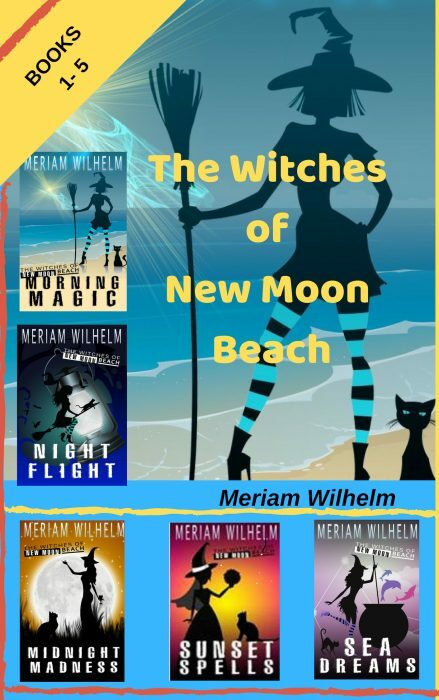 An innocent trip to a second hand shop launches our young sorceress on a life altering adventure. 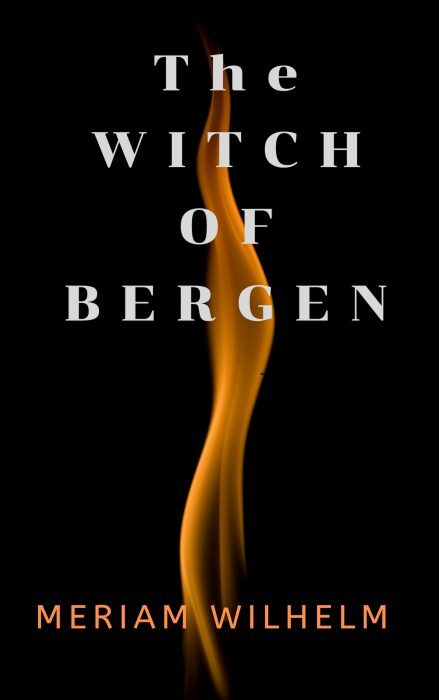 Whisked back in time to Bergen, Norway in the 1600’s, Carynn lands in the arms of a handsome witch who claims to be her husband. Is her heritage somehow really tied to this man? Has she discovered her own wrinkle in time or is fate playing a cruel prank on her? And what of his claims that the lives of her fellow witches, and the future of their magic depends on the choices she will make? It won’t take Carynn very long to realize that her destiny may not be her own to control. But, must she really give up her life to protect the future of magic and witches everywhere?